As a non-profit organization built on a foundation of core values with the ultimate goal of providing the youth of the community an excellent resource to learn, grow and develop their soccer skills. As the club continues to grow in many new directions our focus remains on the core mission which is providing the Mifflin Community a spectacular soccer program full of opportunities to grow and develop those awesome soccer skills. This season marks 43 years of serving the Mifflin and surrounding communities. 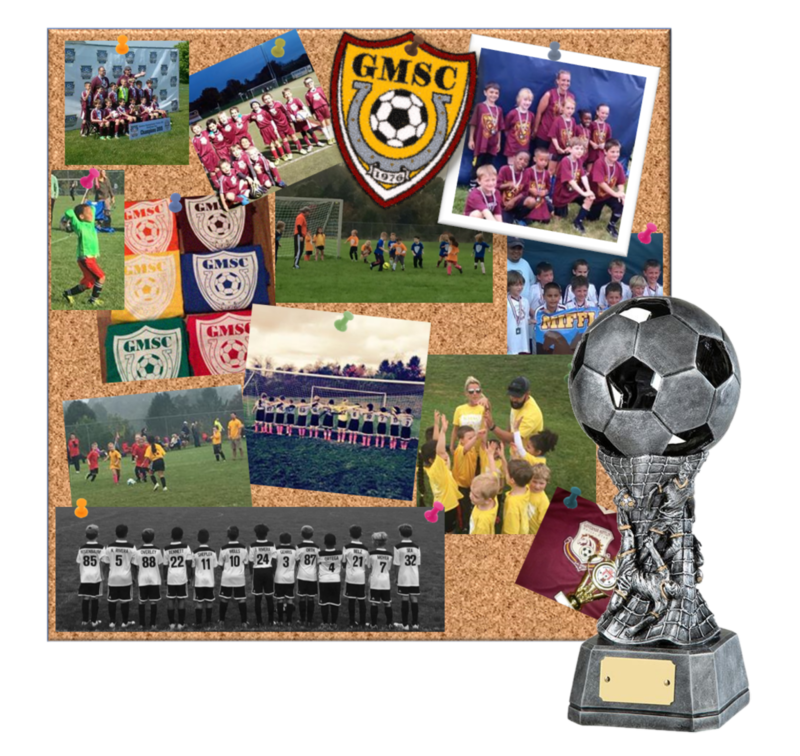 Do you have a friend or family member who is interested in learning and playing soccer, tell them about GMSC. Our program is open to the Mifflin area and surrounding communities. We welcome all children from every age beginning with the developmental programs of M&M through the Travel Team programs, at all levels of skill set. Our coaches are volunteers who have devoted their time to educating the players on the skills, attitude, team values, player tactics and promote a level of desire to the commitment of youth soccer development. Our organization is registered as a non-profit organization and prides itself on a long standing commitment to the local community. We appreciate the generous support of the community, local merchants, and civic organizations. Additionally, we encourage every player to build a team sportsmanship attitude and support each other in their progress both on the field as well as off the field.